A quick glance will tell you that project management can be a complex task, and that there are considerable risks in trying to manage a change project without some external assistance. This diagram is only at headline level. 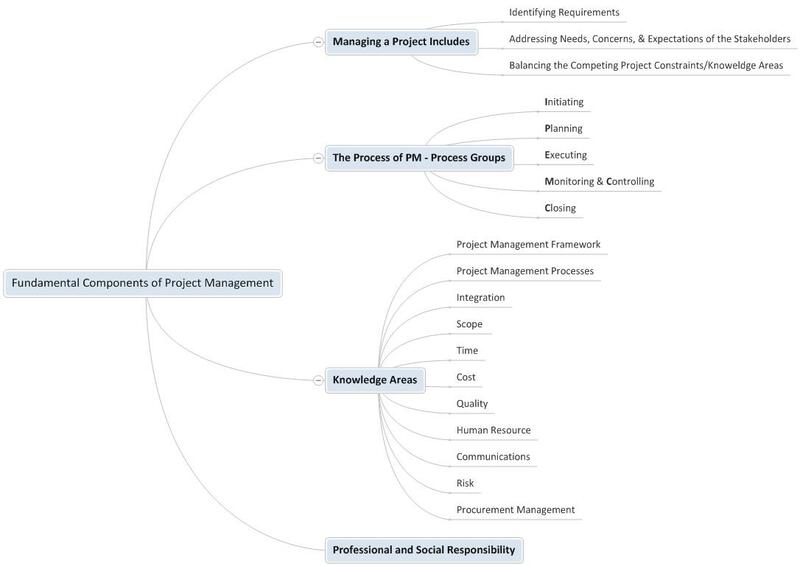 For complex projects, we need to go one step further to break down the activities within Process Groups and to identify the tasks to be completed within Knowledge Areas. 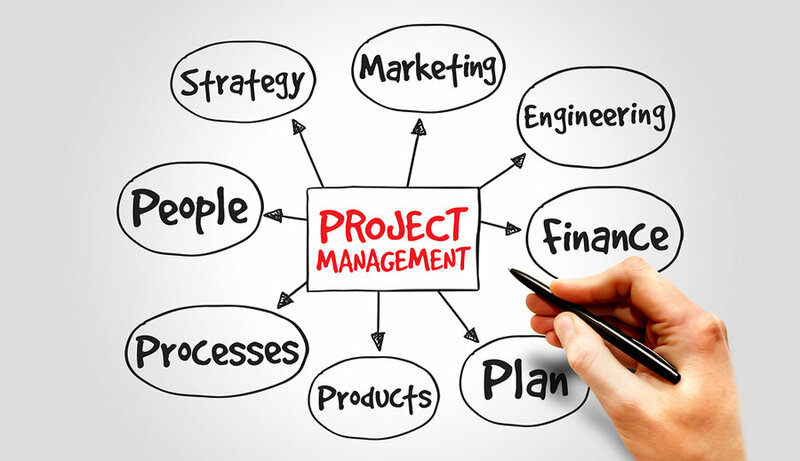 Click on the link below to read the full article on this topic and to see a full breakdown of project management activities, along with some project management tools and advice..